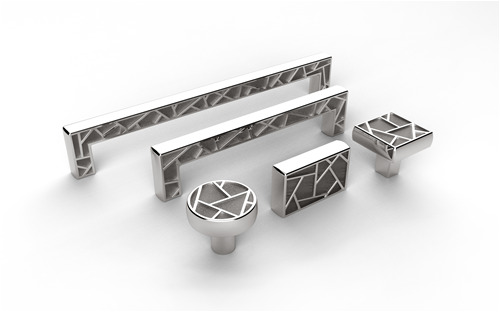 Belwith-Keeler is a brand refined in elegance, with trend-leading cabinet hardware design, inspired by the latest fashion. We feature a refined product selection with expert fit and finish, adding only the finest to our living library of designs since 1893. 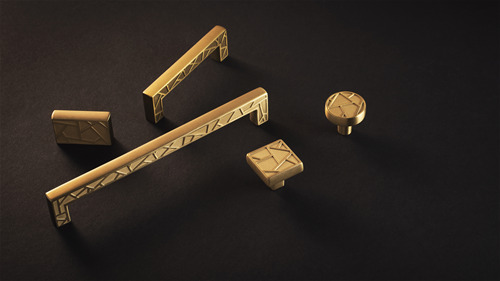 Belwith Products,will be showing Belwith-Keeler, Hickory Hardware & Keeler at KBIS 2019! Over 125 years of legacy, art & design. Faceted shapes, simplest forms and subtle shifts. The Veer collection has a modern style and flair that perfectly accentuates contemporary décor. Shattered shapes wistfully scattered in an imperfect pattern, with the perfect amount of geometric detailing results in a depth of design in harmony with function. A refined twist of traditional, perfectly captured in the Brownstone collection, delicately balances simplicity and flair. 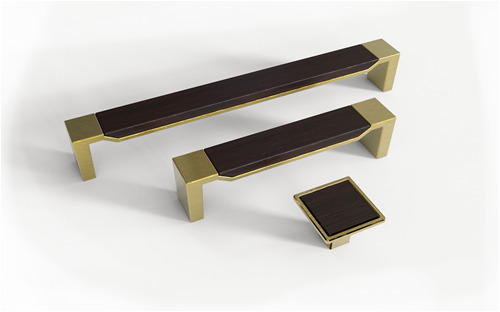 Harmonizing metal & wood with a modern fusion of precision in design. Inspired by classic modern furniture, clean lines highlight the angles and inset of wood within the design. Shattered shapes wistfully scattered in an imperfect pattern, with geometric detailing highlighting depth of design.